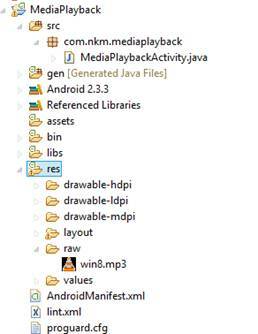 In this tutorial we will explain how to play Audio files in Android using MediaPlayer class. 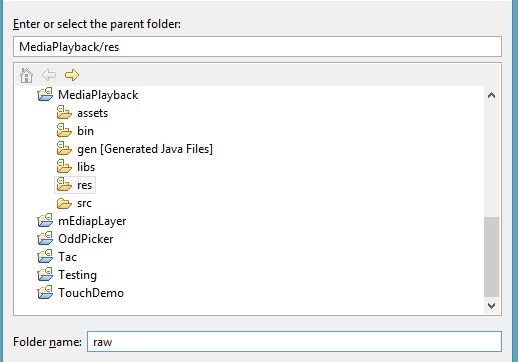 We will use resource Id in this tutorial for the playback of audio(.mp3) file. After reading this topic you will be able to make a basic audio player. 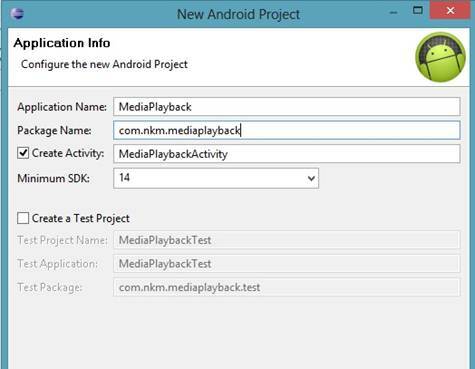 Step 1: Create a new android project in eclipse with name “MediaPlayback” and package name should be “com.nkm.mediaplayback”. Figure 1: Project name is Media Playback as shown in figure. Figure 3: Choose Folder option as shown in figure. Figure 4 : Folder name must be raw as shown in figure. Step 4 : Put your desired audio file in this folder. Figure 5 : Win8.mp3 is media file as shown in figure. Listing 1: Paste the following code inside the main.xml file. Listing 2: Paste the following code inside the MediaPlaybackActivity.java file. 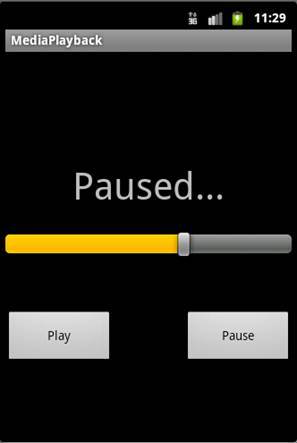 Figure 6 : State of MediaPlayer while playback. This is user defined method which is used to initialize the “GUI” controls. 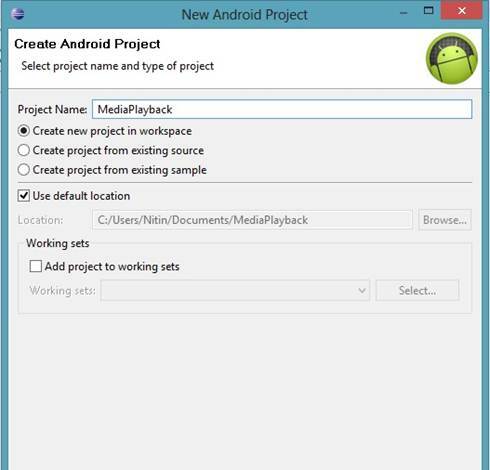 Here the following assignment is used for the creation of MediaPlayer class object with name player which assignment of path of the audio file. In this case win8.mp3 is our file which resides in the raw folder under res folder. The setMax() method of Seekbar class : This method will set the total duration of seekbar to the total duration of current audio file. The run() method : The following code is used to initiate the Runnable class with an object named as run as shown below. Listing 4: In run() method seekUpdation() method is called which means seekUpdation will called again and again till the playback. The seekUpdation() method : This method is used to update the seekbar with delay of 1 second. Here in this method the following method will set the seekbar to current position of the playback. 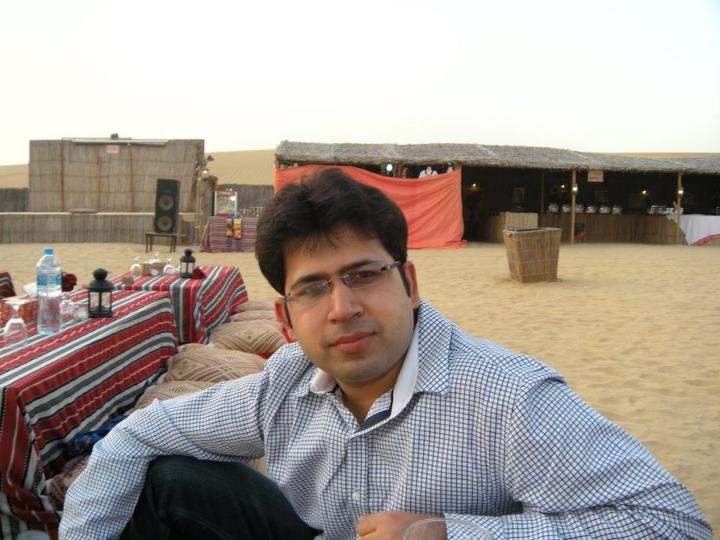 And the following method will introduce delay of 1 second in execution of run() method. 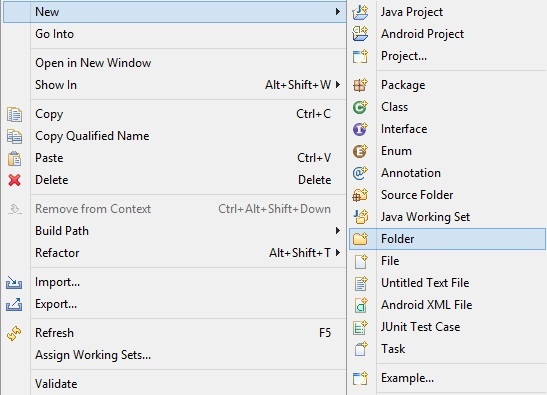 In this article we have learned how to play audio files using MediaPlayer class, how to handle seekbar position with Handler class and how to control thread execution in android. how change the songs current time with OnSeekBarChangeListener?